This sleek and slim lighter was specifically designed for women. With the light weight and soft flame, it makes the perfect cigarette accessory for any woman. 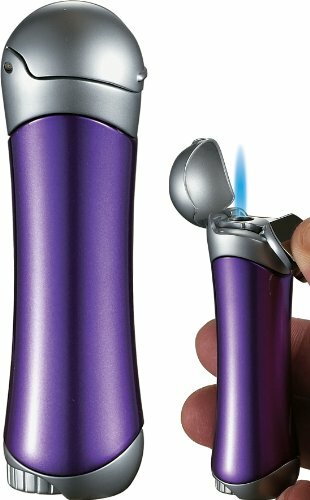 Why carry around something bulky that doesn't match your style when you could be carrying this exquisite lighter?